When you bring your newborn baby home, you will definitely have some sleepless nights. Most newborns typically spend at least 60 percent of their time asleep. They usually sleep when they are not feeding. Some remain active and alert for surprisingly long periods until you try various activities for baby sleep. All babies are different and have different sleep requirements which depend on their individual physiology. Due to this reason, no rigid sleeping times should be laid down that correspond to the average baby. If you have a very wakeful baby, you are privileged to have an eager and brighter child in the future. Be consoled by the fact that every minute he is awake he is learning something new! The sleep pattern of a newborn is determined by his weight and the feeding needs. The less your baby weighs during the first weeks, more often he’ll need to be fed and the lesser time he’ll spend sleeping and vice versa. All babies have their own sleeping pattern, this chart is a rough guide to sleep requirements according to the birth weight. The only essentials for your baby sleep are comfortable clothes, nappies or diapers, and the feeding equipment (if not on breastfeed). 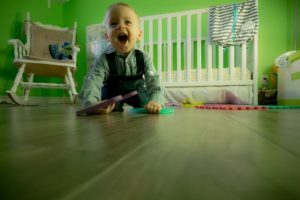 But many parents really enjoy preparing the baby’s room and sleeping accessories according to their own lifestyle. Initially, the best choice of bed for your baby is Moses basket or a Carrycot pram. Once your baby could outgrow the basket or carrycot, you’ll need a full-sized cot. Bars of the cot should be set closely together (a distance of 2.5-6 cm is advisable). It should have one drop side to lift your baby out easily. The mattress should fit snugly to avoid the baby’s arms, legs or his head to get trapped down the side. Cot mattress should be of foam type. It should have some air holes that allow your child to breathe if he sleeps on to his front. Sudden Infant Death Syndrome (SIDS) also known as ‘cot death’ is the sudden and unexpected death for no obvious reason. Parents can vastly reduce the risk of SIDS by following various safety measures. All sleeping equipment must comply with safety standards. Make sure the cot you choose is finished with non-toxic paint and is sturdy. Check it out for screws, sharp or rough edges. Look for the gap between the bars (2.5-6 cm) so your baby can’t get his head stuck between them. The drop side should have safety locks at both ends so that it can’t be let down by your baby. Choose closely woven blankets that don’t trap fingers. Choose a good firm mattress covered in PVC or other wipe-clean material. 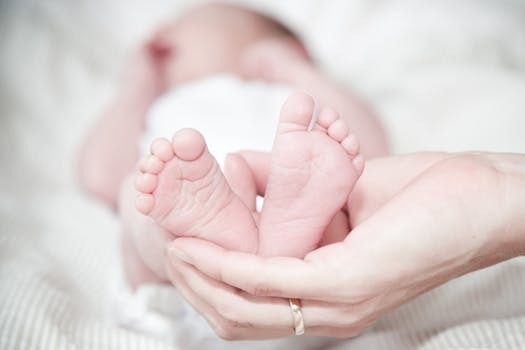 Cot or the nursery should not be overheated to avoid the risk of cot death. The temperature of the nursery and cot is an important factor as a young baby can’t regulate his body temperature effectively. Use the number of blankets wisely. If the room is at 18o C, then a sheet and two layers of blankets are ideal when your baby is wearing a nappy, vest and a stretch suit. If the room is warmer, use fewer blankets. In summers, your baby might need only a sheet. Do not use so many pillows around the baby’s head as babies lose heat through their heads. If a baby’s head is buried in a pillow, heat loss will be reduced and consequently the risk of overheating increases. BabySoJao brings for you a solution to soothe your crying baby in just 30 seconds. 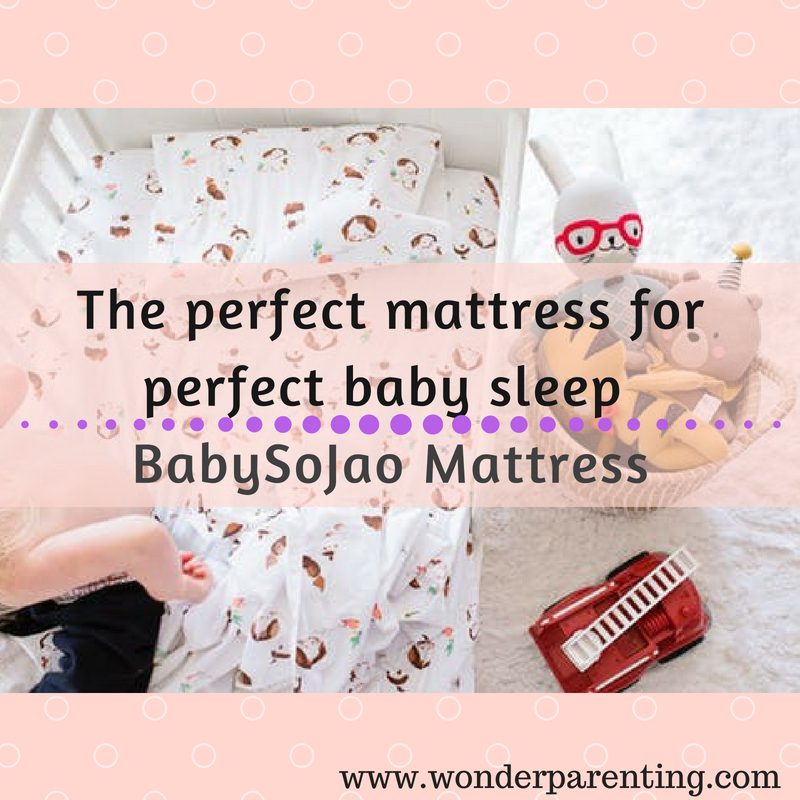 BabySoJao Mattress is helpful for the older babies also to learn how to sleep alone. Sleep – Designed to help baby self-soothe and fall asleep. It makes nap time, sleep training, and crib transition easy. Soothe – Soothing womb-like sensations help soothe babies and ease their colic and reduce fuzziness. Calm – Helps keep baby calm to enjoy playtime and tummy-time. Versatile – It is best used for cribs, bassinets, baby carriers, strollers, and activity mats. Travel – Travel stress-free and take naptime on the go! Portable – It is designed to use anywhere and anytime. It can be folded up easily. It is compact and light-weight to get into a diaper bag. 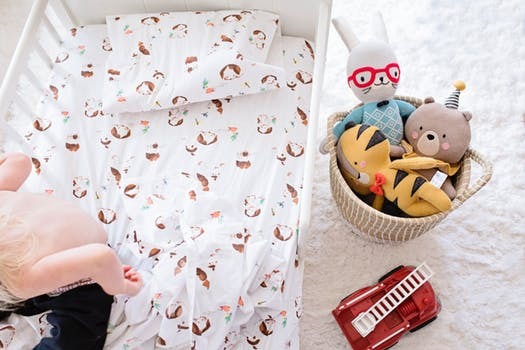 Water Resistant – The mattress has a liner that protects the interior mat from spit-ups and diaper leaks. Washable – The external cotton cover is removable and washable to maintain hygiene. Mimics the Womb – The mattress mimics a mother’s heartbeat and motions through gentle vibrations. The soft sounds provide the reassurance of the womb. Safety Tested – Tested, approved, and certified by the CPSC lab. Safe for the babies between the age of 0-3 years. Still, you might have more questions, visit the website to know how would the magic of this mattress work for you and your baby. 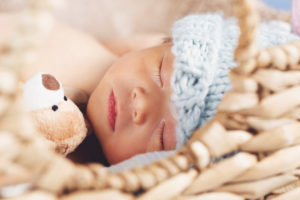 Have more information on baby sleep to add that worked for you and your baby? Please share with us your experience in the comments section below. Disclaimer: The content contained in this article is for informational purposes only and not to be substituted for professional medical advice. Results may vary from person to person.